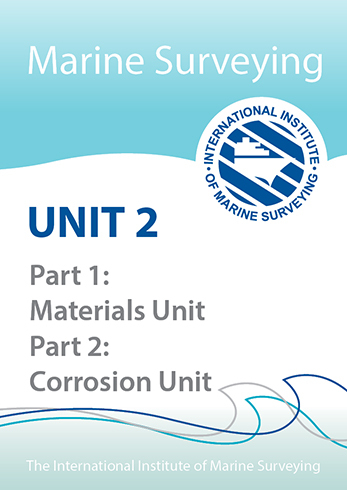 This module is intended to prepare the marine surveyor to comprehend the implementation and assessment of the International Safety Management Code. 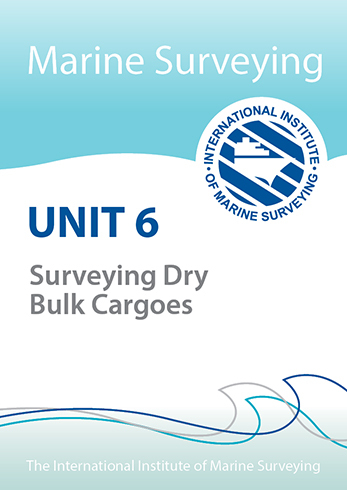 It is designed to help surveyors having sufficient understanding of the ISM Code so they may act as internal auditors and/or as ISM compliance officers, or train consultants acting as ISM specialists and/or internal auditors and/or ISM compliance officers. 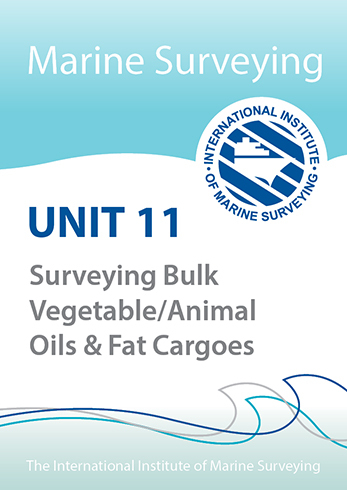 The course is aimed also at external auditors from a flag administration or a certification body. 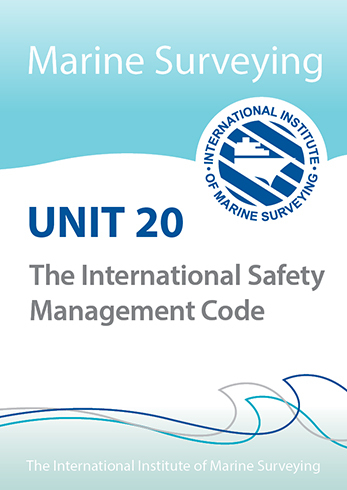 You will find that each lesson starts with the official text of the code (2010 text).